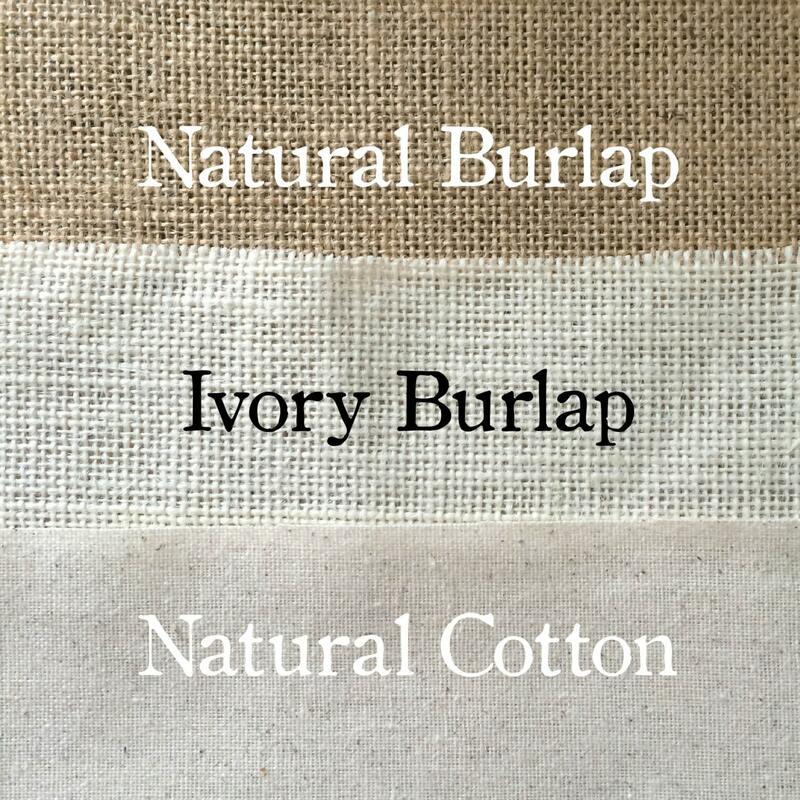 Custom designed burlap or natural cotton fabric pillow cover. These pillow covers look best when the design has five words or less. Please convo me with the quote you'd like, and I'd be happy to create your customized art print. The design price includes words only and not custom illustrations. 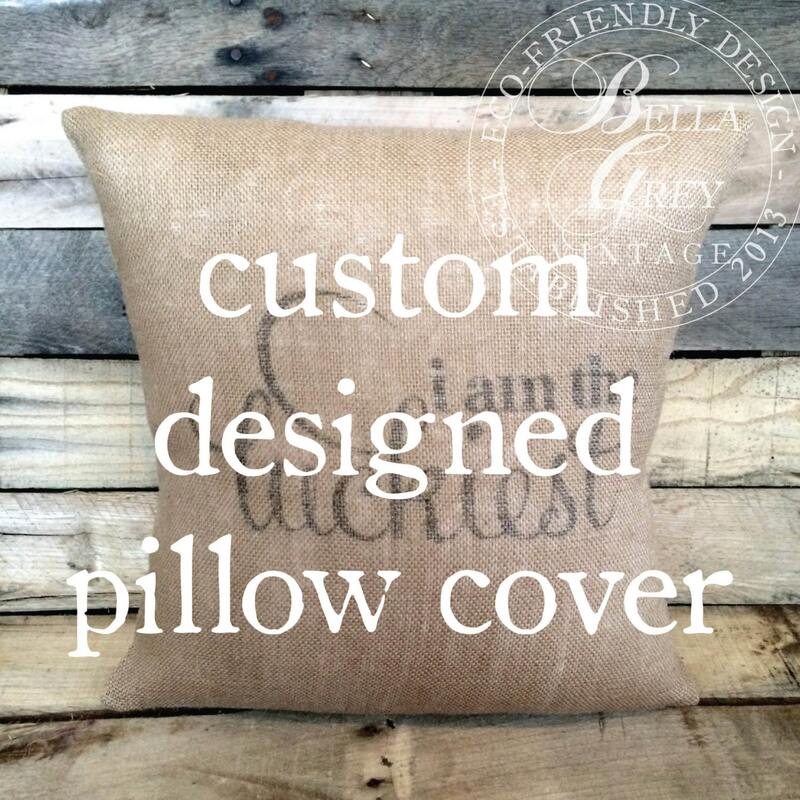 You'll also receive an electronic proof of the custom design for your approval before I create your pillow cover! May also purchase pillow insert by selecting the "cover & insert" option from the drop-down menu. I loved my pillow.....your custom design was perfection and my gift to a dear friend was a wonderful hit!! Amanda was so helpful and the pillow was perfect for our nursery! Fast responses and production time! So pleased!